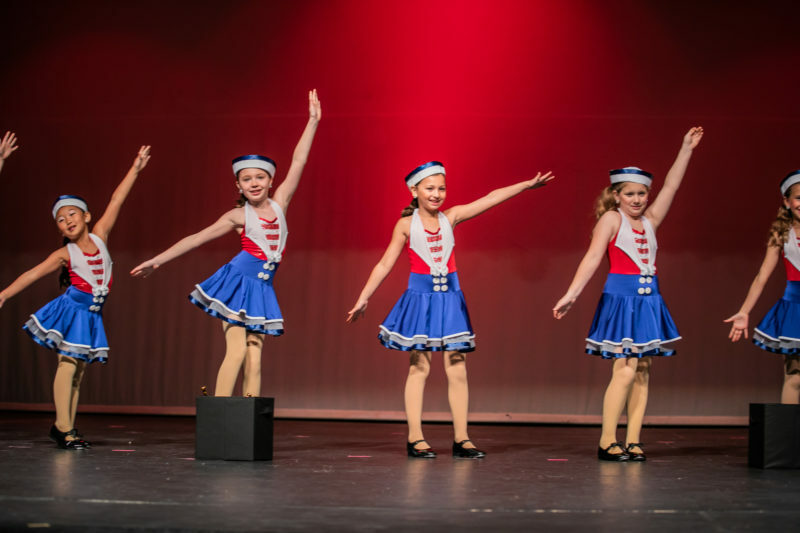 With such a successful first season of “The Bellas” in the books, we are looking forward to another wonderful year with the Bellas in our 2018-2019 season! 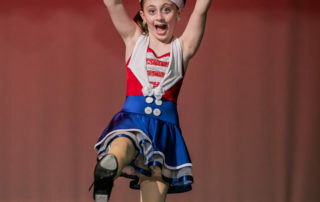 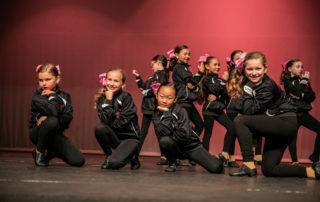 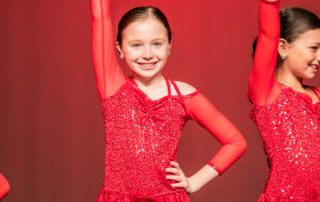 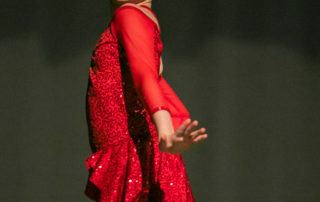 The Bellas are a non-competitive, all inclusive dance team designed to foster each child’s love of dance by refining our dancers technique, exposing them to multiple styles of dance, and providing them with exclusive performance and educational opportunities throughout the year. 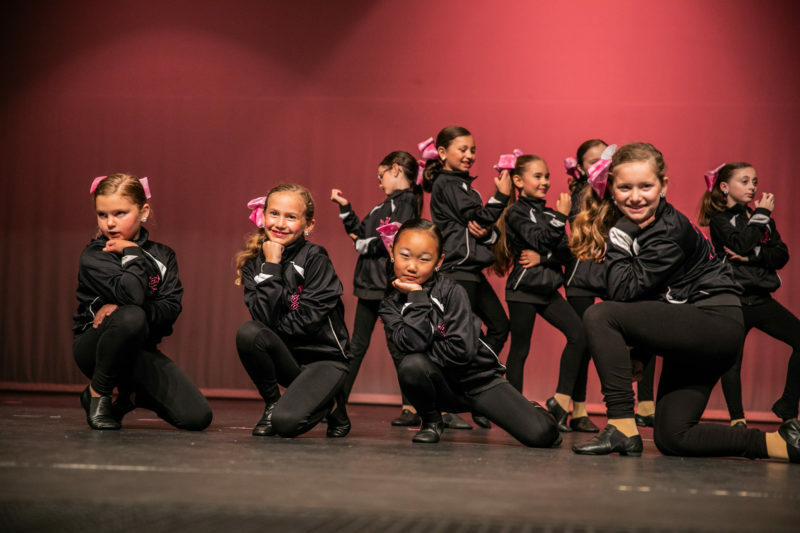 Our dance team will learn that hard work and dedication really does pay off, and that being part of a team is such a rewarding experience! 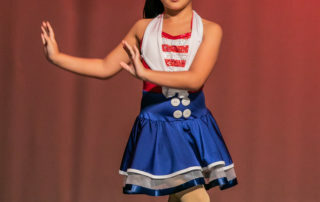 This year, we will be expanding our dance team by holding two Bellas rehearsals during the week, one on Wednesday’s from 4:30-5:25pm, the second on Wednesday’s from 5:30-6:25pm. 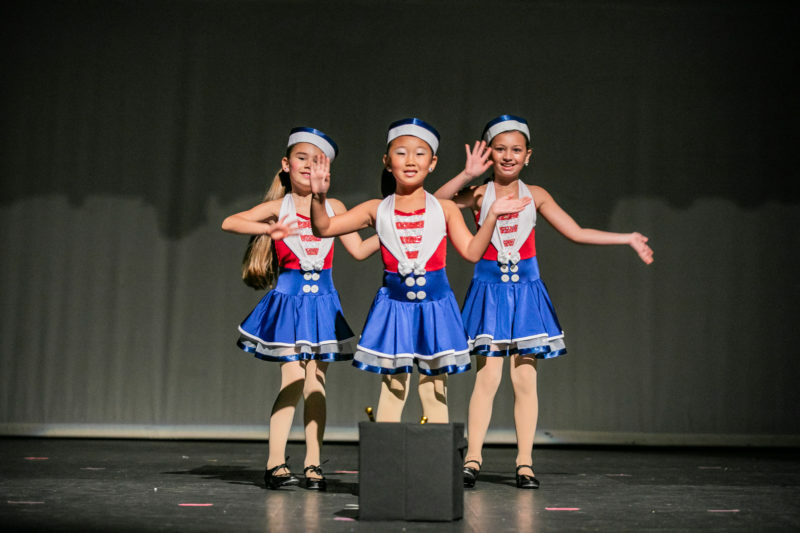 Though each rehearsal has a designated age group, we will be holding full group rehearsals periodically throughout the year, especially come recital time, as well as using each rehearsal time for designated recital numbers come January. 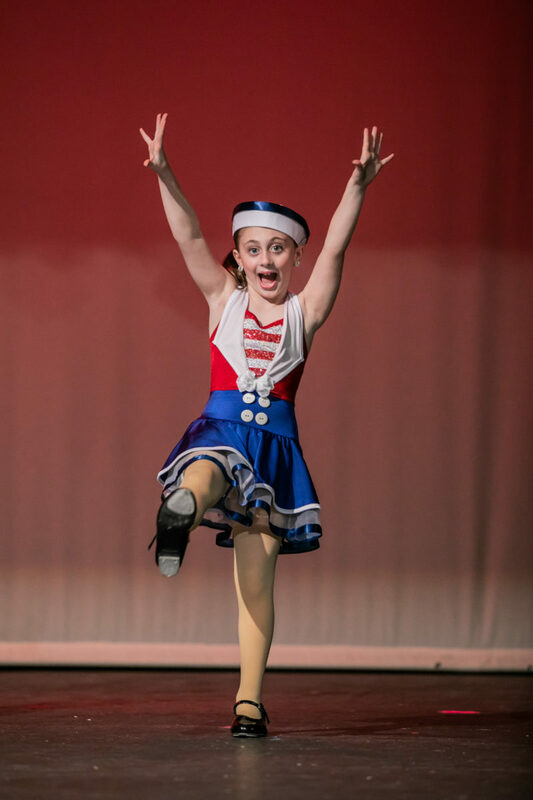 That being said, if you wish to be a part of the Bellas Dance Team, we ask that you are available between 4:30-6:25pm on Wednesday’s. 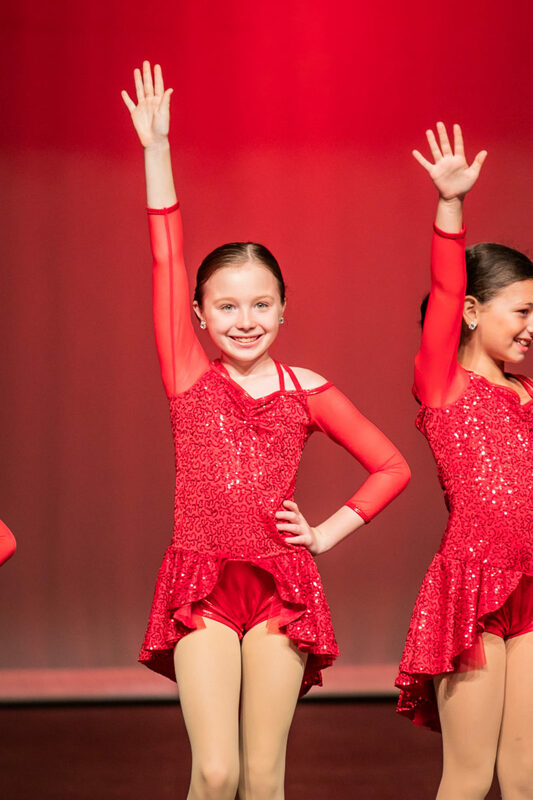 We will be sending out monthly rehearsal schedules so everyone is informed on which rehearsals (4:30, 5:30, or both), your child is required to attend. 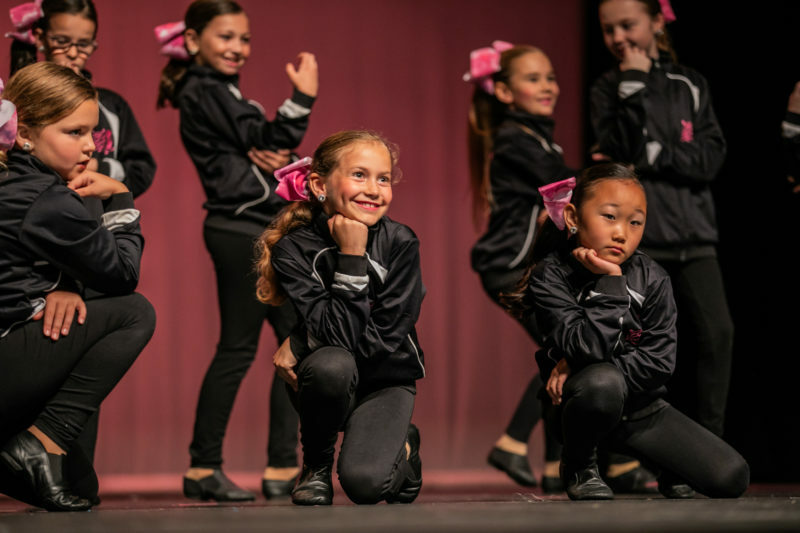 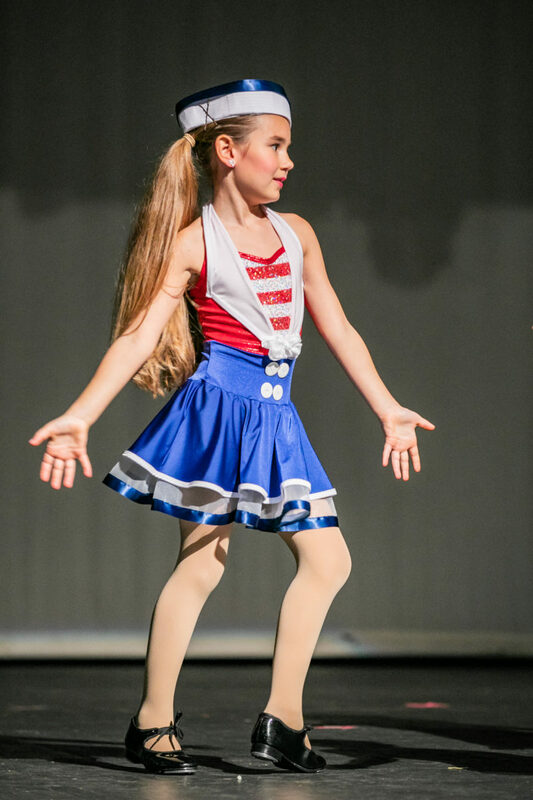 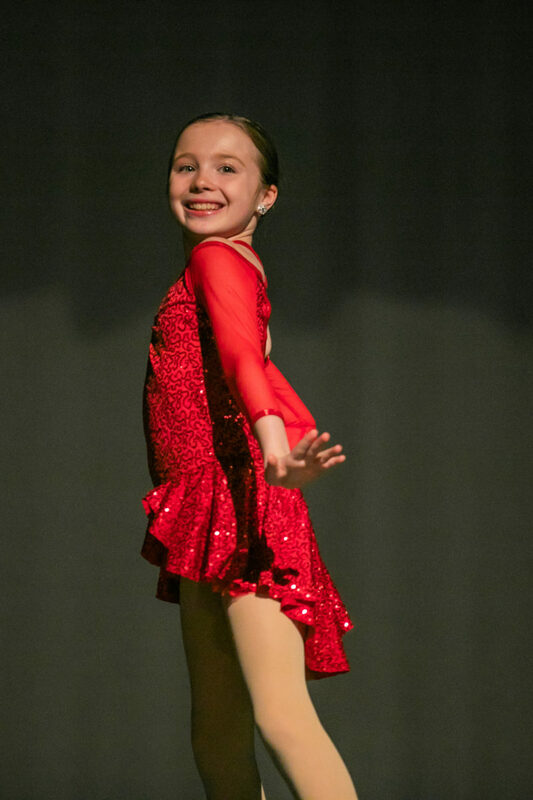 Most weeks, especially during the months of September-December, your dancer will attend the rehearsal time designated to their age group. 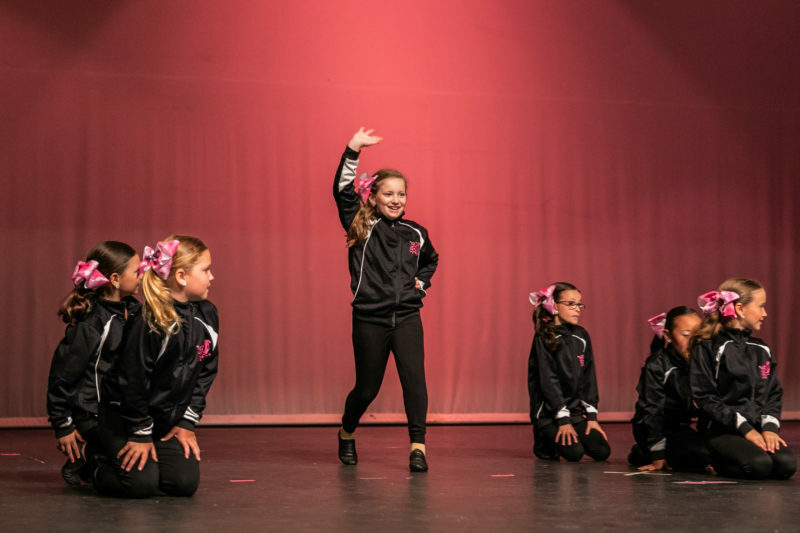 Along with weekly rehearsals, our Bellas Dance Team will attend dance intensives, conventions, performances, and community service opportunities throughout the year. We want to encourage our dancers to become involved in the community, and are excited to share this experience with our dance team this upcoming season! 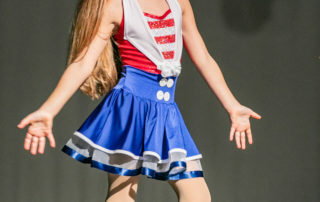 Tuition includes 1-2 55 minute rehearsals per week as well as intensives, longer classes, discounted costumes, performance and community service opportunities throughout the year.